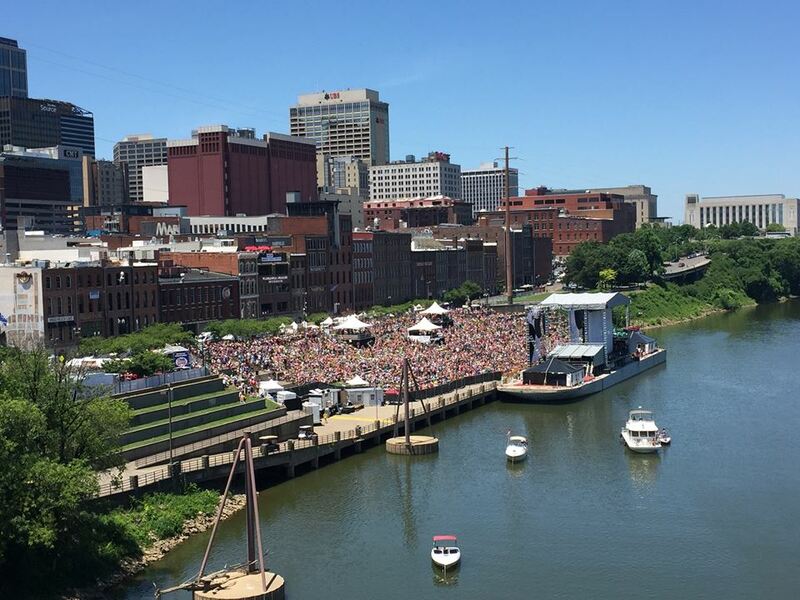 Every summer, thousands of country music fans from all over the world move in to Nashville to experience CMA Music Festival - four days of music from hundreds of artists including live concerts, meet & greets, autograph signings, celebrity sporting events, and more. View the full CMA festival line-up here! Enjoy a full line-up of free concerts daily with five stages to choose from, including the Chevrolet Riverfront Stage, the hub of daytime music during the festival. Need a place to stay or extra room for out-of-town guests? We've got this! 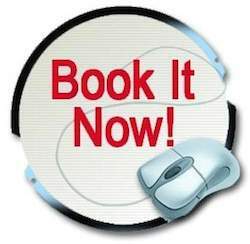 Call Furnished With Finesse @ 866-582-0866 today. 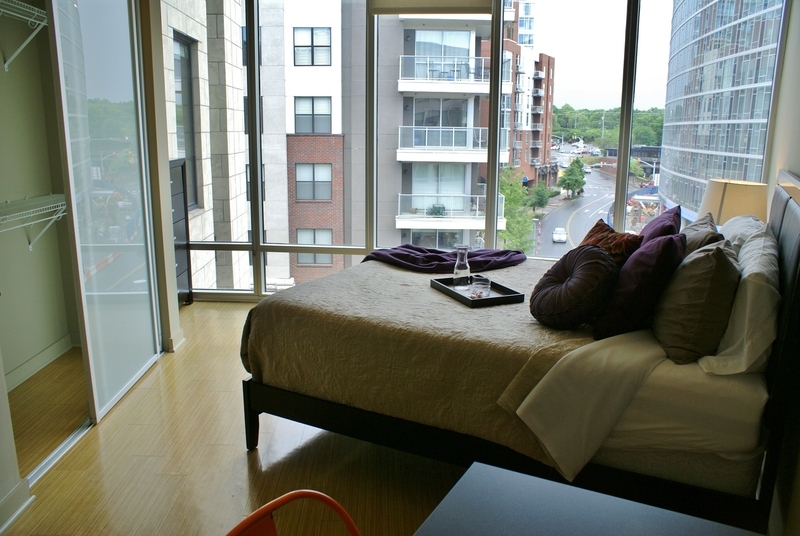 We offer fully furnished & serviced accommodations right in the heart of it all.